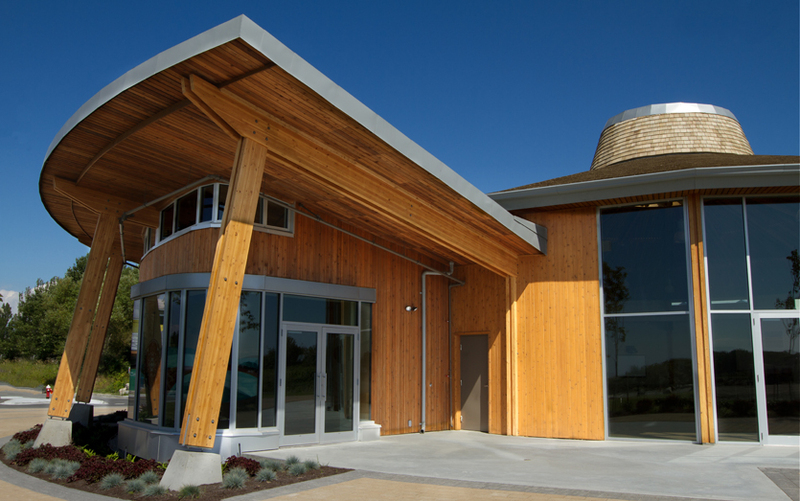 Musqueam Nation hosts Wild Salmon Warriors and associates at a Gathering to be held in their Cultural Pavilion. Please come to creatively celebrate your love for the Wild Salmon and the other beings that surround it. Expect interactive art, food, music fun for kids and elders of all ages and those in between. This is a celebration for all Wild Salmon Warriors from all Nations for their work in educating and inspiring others in a powerful and peaceful way. Hosted by J Peachy, Wil D. Salmon and a cast of other eco-aquatic creatures. Be a Chum and join the fun Saturday December 8 11am-5pm. We are looking for volunteers, artists and non profit groups to participate. Event is FREE. Everyone is invited. That is a really good post. Have you thought of Salmon fishining in the Campbell River area of Vancouver Island?